A monster phone in the flagships category. Huawei has launched the much awaited Huawei Mate 20X. The device is launched in the flagship category. It will cost the user around INR 76,900 for the 128gb variant. At this price range, the device is simply amazing. Starting things off with the display, the Huawei Mate 20X sports a 7.2-inch Full HD+ AMOLED with a dewdrop notch display with an astonishing 87.6%% screen-to-body ratio, 18.7:9 aspect ratio, and 346 ppi density. 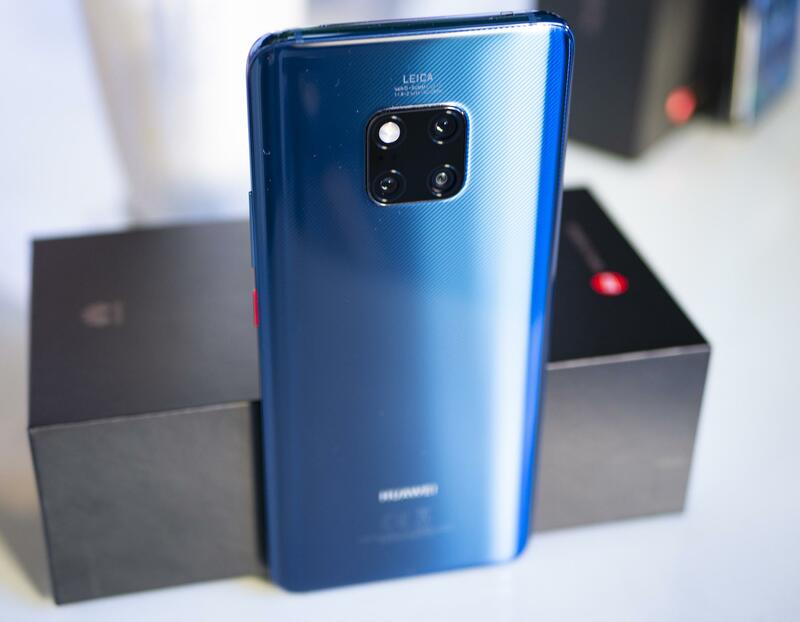 Moving on to the processor, the Huawei Mate 20X is powered with a HiSilicon Kirin 980 chipset coupled with Mali-G76 MP10, 6GB of RAM with 128GB internal memory which can be further expanded upto 256GB with the help of an external SD card. Coming to the cameras, the Huawei Mate 20X sports a triple camera setup at the back (40MP + 20MP + 8MP) and a 24MP front camera with f/2.0 aperture. A monstrous 5000mAh battery fuels the device. There is a scope of quick charging and the charging port is a 3.1, Type-C 1.0 reversible connector, USB On-The-Go port, which is expected from the device at this price range. There is indeed a 3.5mm headphone jack Moving on to the OS, the Huawei Mat 20X runs on Android 9.0 pie out of the box. What are your thoughts on the Realme U1? Do let us know in the comments section down below. Also, do not forget to subscribe to Trending Leaks. To do so, just tap the bell icon at the bottom of your device screen.